How Do I Post My Stallion to the Stallion Guide? About seventeen years ago and after having three beautiful daughters of my own, I was eager to return to my inherent passion for horses and riding. I started by inquiring about riding lessons for my oldest daughter and encountered show jumping for the first time and was enthralled. I befriended a horseman and trainer named David Erlandson, who made it his mission to find my oldest daughter and I suitable mounts. Within months, David found not only a perfect horse for my eight year old daughter, but also found a perfect partner for me. This quickly grew to four horses for me, of which three were stallions! It was happenstance. I was looking for a horse to ride and jump. At the same time, an Irish Sport Horse importer was dissolving its business and word of this was traveling through a channel of horseman. Through quick timing, I became the owner of three impressive Irish stallions: one sired by Cavalier Royale (Royale Diamond; photo top left), one sired by Clover Hill and one sired by Rockrimmon Silver Diamond (Diamond Power; photo bottom left). Hence, by default and obligation to maintain the very special gene pool carried by my stallions, I entered the breeding industry as an amateur. Please Note - photos used in these news articles are available in the public domain, have been purchased through istockphoto or (when referencing breeders or horses) have been submitted to Select Breeders Services Inc. by the breeding farm or horse owner. Photo credit has been provided where applicable. If at anytime you see something that needs to be addressed please feel free to contact us directly. 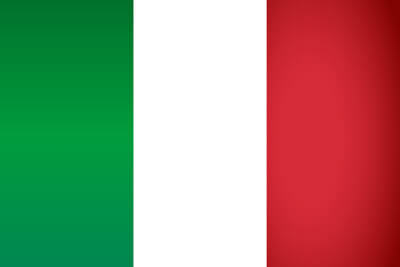 Clicca sulla Bandiera Italiana per visualizzare gli articoli tradotti in italiano. 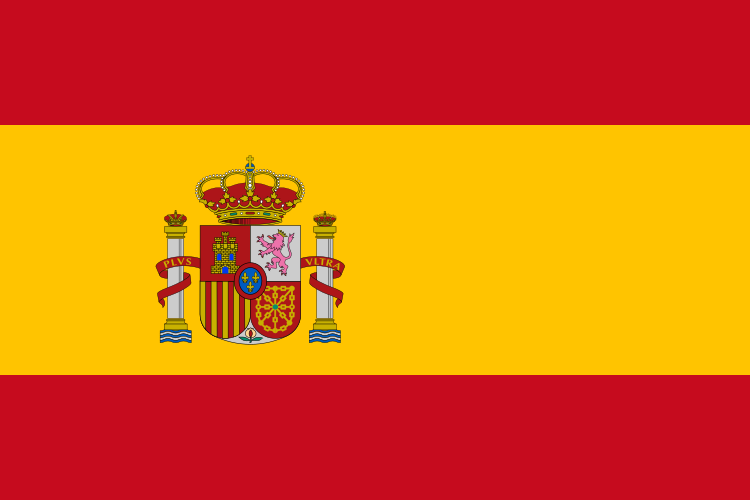 Haga click en la bandera española para ver los artículos traducidos al español.